I started Krav Maga as I needed more options and solutions to protect myself from physical harm and threat. Using rational principles and approaches, Krav Maga is easy to pick up and ideal for anyone who has a keen interest to learn and develop their foundation to protect themselves. 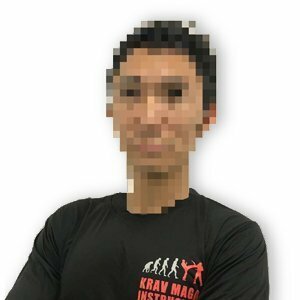 Krav Maga is also applicable to users with other self defense education to enhance and sharpen their skills and techniques.